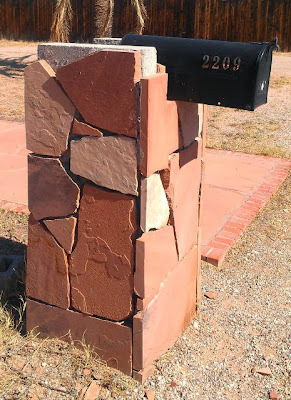 I'm back from a trip out of town (without my mailbox photos to post). But now the boxes are back! I unearthed it May 13th.